Hsianghualite: Mineral information, data and localities. Named for the type locality of Hsianghualing mine, China. The Chinese name means fragrant flower. 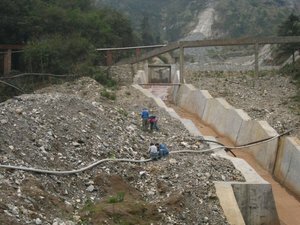 This page provides mineralogical data about Hsianghualite. Phlogopite veins in metamorphosed Devonian limestone that was intruded by granite. Huang W.-H., Tu S., Wang K.-H., Chao C.-L., Yu C.-C. (1958) Hsiang-hua-shih, a new beryllium mineral. Ti-chih-yueh-k'an: 7: 35-35 (in Chinese). Bellbergite (K,Ba,Sr)2Sr2Ca2(Ca,Na)4[Al3Si3O12]6 · 30H2O Hex. Chabazite-Levyne Subgroup A subgroup of the Zeolite Group. 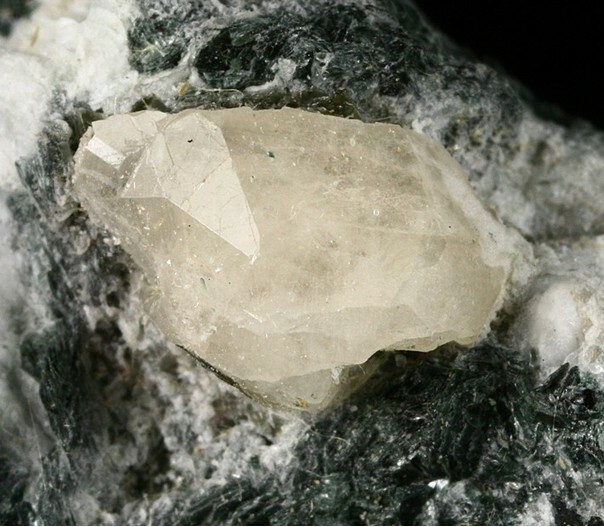 Clinoptilolite Note on the distinguishing differences between clinoptilolite and heulandite (http://rruff. Cowlesite CaAl2Si3O10 · 6H2O Orth. Dachiardite-Ca (Ca,Na2,K2)5Al10Si38O96 · 25H2O Mon. Dachiardite-Na (Na2,Ca,K2)5Al10Si38O96 · 25H2O Mon. 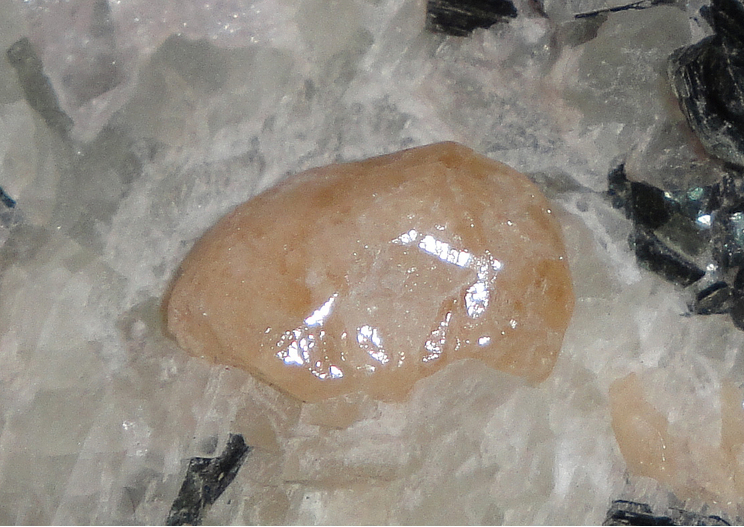 Epistilbite CaAl2Si6O16 · 5H2O Mon. Erionite This name now refers to a group of related minerals. Faujasite-Ca (Ca,Na2,Mg)3.5[Al7Si17O48] · 32H2O Iso. Gmelinite In 1997, gmelinite was split into Gmelinite-Ca, Gmelinite-Na and Gmelinite-K.
Gobbinsite Na5(Si11Al5)O32 · 11H2O Orth. Goosecreekite Ca[Al2Si6O16] · 5H2O Mon. Gottardiite Na3Mg3Ca5Al19Si117O272 · 93H2O Orth. Heulandite subgroup Note on the distinguishing differences between heulandite and clinoptilolite (http://rruff. Maricopaite Pb7Ca2(Si,Al)48O100 · 32H2O Orth. Mazzite-Mg (Mg,K,Ca)5(Si26Al10)O72 · 28H2O Hex. Merlinoite (K,Na)5(Ca,Ba)2Al9Si23O64 · 23H2O Orth. Montesommaite (K,Na)9Al9Si23O64 · 10H2O Orth. Mordenite (Na2,Ca,K2)4(Al8Si40)O96 · 28H2O Orth. Mutinaite Na3Ca4Si85Al11O192 · 60H2O Orth. Natrolite Subgroup A subgroup of the Zeolite Group. Paulingite-Ca (Ca,K,Na,Ba,◻)10 (Si, Al)42O84•34H2O Iso. Paulingite-K (K2,Ca,Na2,Ba)5[Al10Si35O90] · 45H2O Iso. Paulingite-Na (Na2,K2,Ca,Ba)5[Al10Si35O90] · 45H2O Iso. Perlialite K9Na(Ca,Sr)[Al2Si4O12]6 · 15H2O Hex. Roggianite Ca2Be(OH)2Al2Si4O13 · 2.5H2O Tet. Terranovaite (Na,Ca)8(Si68Al12)O160 · 29H2O Orth. Weinebeneite CaBe3(PO4)2(OH)2 · 4H2O Mon. Wenkite (Ba,K)4(Ca,Na)6[(SO4)3|(Si,Al)20O39(OH)2] · 0.5H2O Hex. Willhendersonite KCa[Al3Si3O12] · 5H2O Tric. Yugawaralite CaAl2Si6O16 · 4H2O Mon. Phlogopite 2 photos of Hsianghualite associated with Phlogopite on mindat.org. Liberite 2 photos of Hsianghualite associated with Liberite on mindat.org. Fluorite 1 photo of Hsianghualite associated with Fluorite on mindat.org. 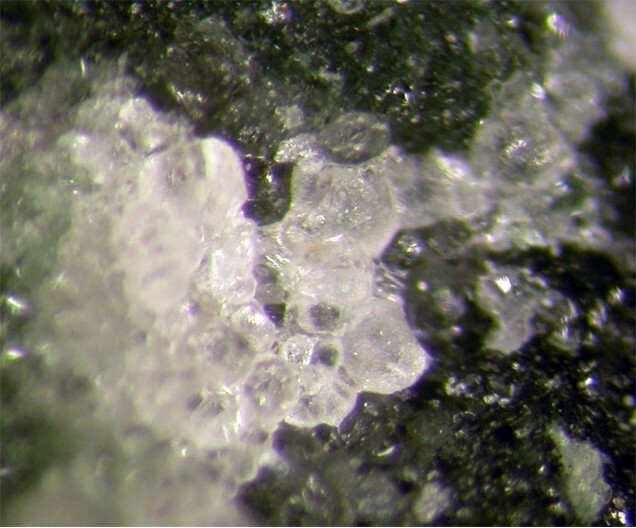 9.GB.05 Lithosite K6Al4Si8O25 · 2H2O Mon. 9.GB.15 Yugawaralite CaAl2Si6O16 · 4H2O Mon. 9.GB.20 Roggianite Ca2Be(OH)2Al2Si4O13 · 2.5H2O Tet. 9.GB.25 Goosecreekite Ca[Al2Si6O16] · 5H2O Mon. 9.GB.30 Montesommaite (K,Na)9Al9Si23O64 · 10H2O Orth. Fleischer, M. (1959) New mineral names. American Mineralogist: 44: 1321-1329. Fleischer, M. (1961) New mineral names. American Mineralogist: 46: 241-244. Section of Crystal Structure Analysis of the Academy of Geological Sciences (1973) The crystal structure of hsianghualite. Acta Geologica Sinica: 47(2): 235-242. Rastsvetaeva, R.K., Rekhlova, O.Y., Andrianov, V.I., Malinovskii, Y.A. (1991) Crystal structure of hsianghualite. Soviet Physics - Doklady: 36: 11-13. Rastsvetaeva, R.K., Rekhlova, O.Y., Andrianov, V.I., Malinovskii, Y.A. (1991) Crystal structure of hsianghualite (in Russian). Doklady Akademii Nauk SSSR: 316: 624-628. Coombs, D.S., Alberti, A., Armbruster, T., Artioli, G., Colella, C., Galli, E., Grice, J.D., Liebau, F., Mandarino, J.A., Minato, H., Nickel, E.H., Passaglia, E., Peacor, D.R., Quartieri, S., Rinaldi, R., Ross, M., Sheppard, R.A., Tillmanns, E., Vezzalini, G., (1997) Recommended nomenclature for zeolite minerals: report of the Subcommittee on Zeolites of the International Mineralogical Association, Commission on New Minerals and Mineral Names. The Canadian Mineralogist: 35: 1571-1606. The following Hsianghualite specimens are currently listed for sale on minfind.com.